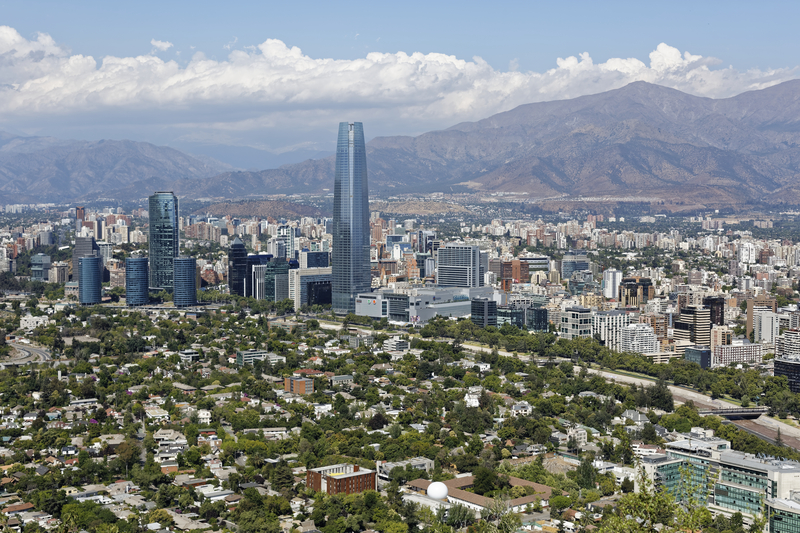 Holidays are sometimes the best days for scenic pictures in Santiago. There is much less traffic, so there is much less smog! This photo was taken January 1, 2015 from San Cristobal Hill, a lone mountain in the middle of the city.